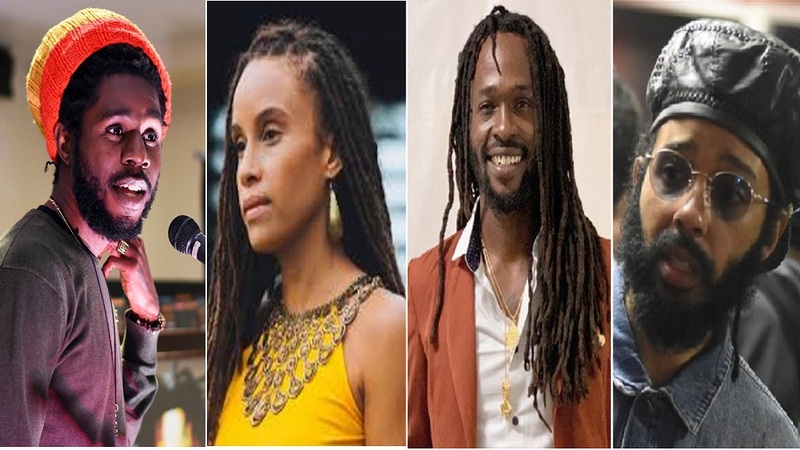 (From left) Reggae singers Chronixx, Kelissa, Jesse Royal and Protoje. 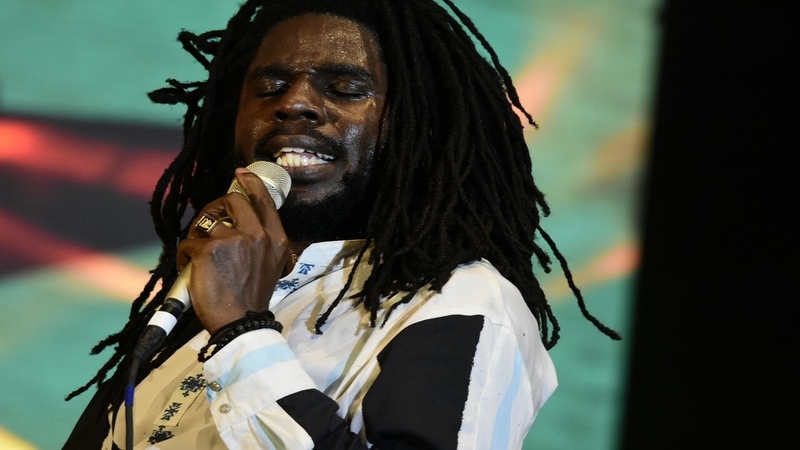 While watching the 2019 edition of Rebel Salute via live stream in my reggae bed in Florida, one feature of the modern reggae artiste came pleasantly glaring through. The articulate manner in which the rising cohort of young Rastafarian entertainers acquit themselves. They are part of a growing set of university educated youth who are fed up with the Jurassic religious, political and social norms and have gone against the grain. They are the Rasta intelligentsia. These brash young people are uncompromising in their stance against injustice and they are well armed through studying history and current affairs to put many of their seniors to shame. They have a wealth of knowledge and are not afraid to spew it uncompromisingly. Jesse Royal performing at the 26th edition of the Rebel Salute festival last weekend. 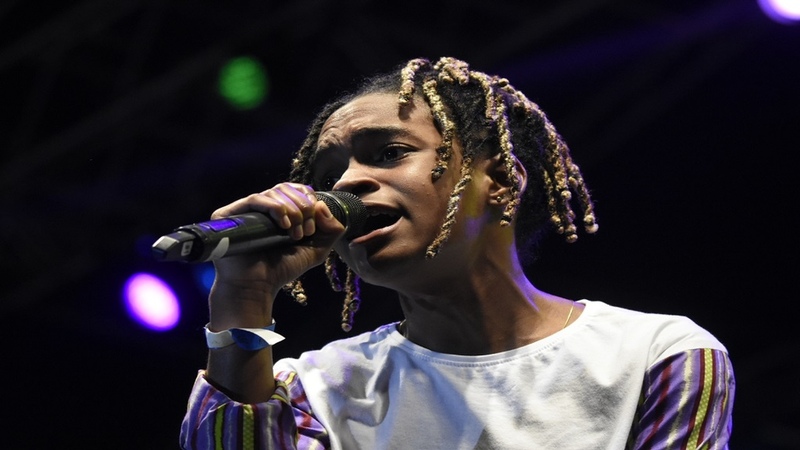 Listed among them are Kabaka Pyramid and his manager Abishai Hoilet, Chronixx, Protoje, Jesse Royal, Kelissa, Iba Mahr, Samory I, Ras I, Dre Island and Koffee. It is not farfetched to fathom that there are scores more of these types of intellectually gifted youngsters who are fed up with the cosmetic rules of the establishment moving through Jamaican society on a daily basis. They are the ones who have taken over the mantle from the pioneers who were themselves young, brash and uncompromisingly anti-establishment in the 1960s such as Garth White, Jerry Small, leader of the opposition Peter Phillips, the late Norman ‘Matches’ Stephens, Arthur Kitchin, Charles Campbell, Douglas Mack, Miguel Lorne and others. These were the men who walked the streets with the late, great Sir Walter Rodney as he sought to open the minds of black, dispossessed Jamaicans in the dungle heaps. Now Phillips is one of the country’s leading politicians who shapes legislation, Lorne has assisted many dispossessed in the courts, White is one of the country’s foremost musicologists and Small is a household name as a social engineer and media personality. The modern Rasta intelligentsia are beacons of hope for the country. They may well be the ones who change the face of Jamaica and shape the lives of the massive amount of impressionable young minds who are so easily wooed in the wrong direction. 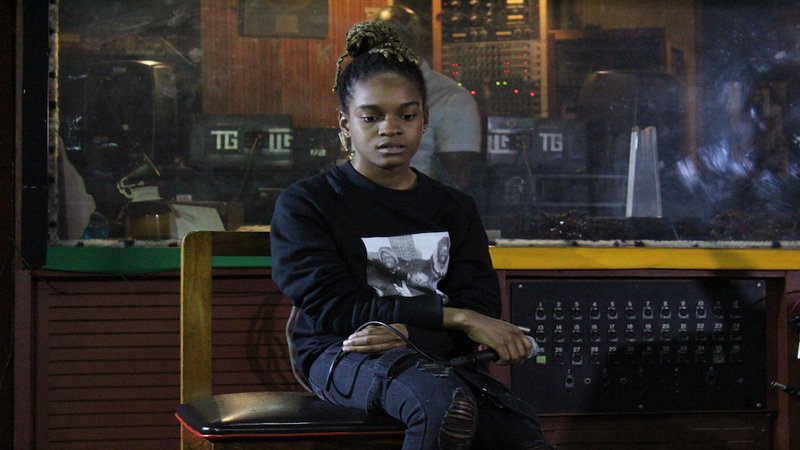 Teen sensation Koffee belts out a song during her Rebel Salute set. That they are earning their bread by spreading a message of love, hope and rejection of negativity means they are less dependent on those in society who would seek to maintain the status quo. These young people will not be muzzled and seem to be on a mission of liberation of the mentality of those who are entrapped in the folly of materialism and debauchery. 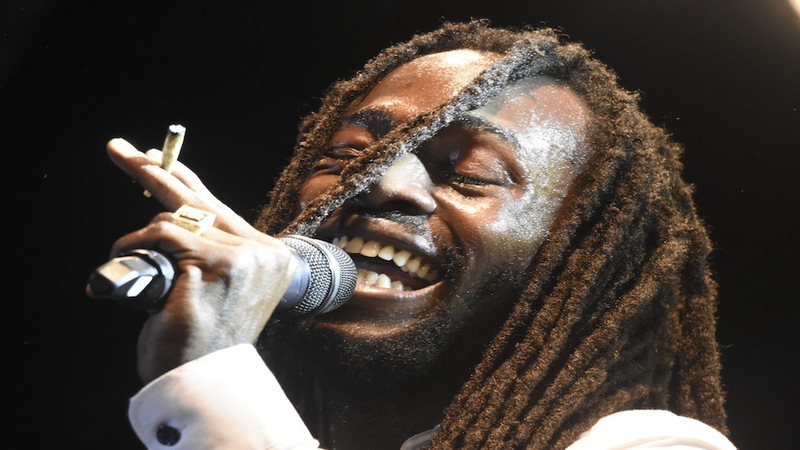 Interviews conducted at Rebel Salute were pleasing on the ears as Jesse Royal, Koffee and Dre Island spoke eloquently. It was a welcome relief from some interviews involving some entertainers and sportsmen that make one cringe at the manner in which they mangle the English language. These are the people who will eventually become the leaders of this country, politically or otherwise. 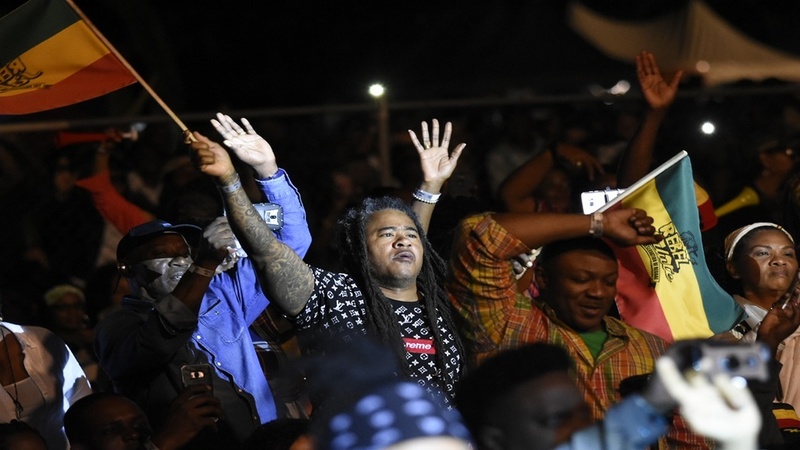 They have dispelled a long held myth among the snobbish in Jamaican society that Rastafarians are supposed to exude a certain obnoxious persona. That rastas are supposed to not know how to speak correctly when the occasion demands it. These are the true role models the youth should seek to emulate instead of those who would sell them bling. One can only hope that their message does not go unheard by the majority of our youth. 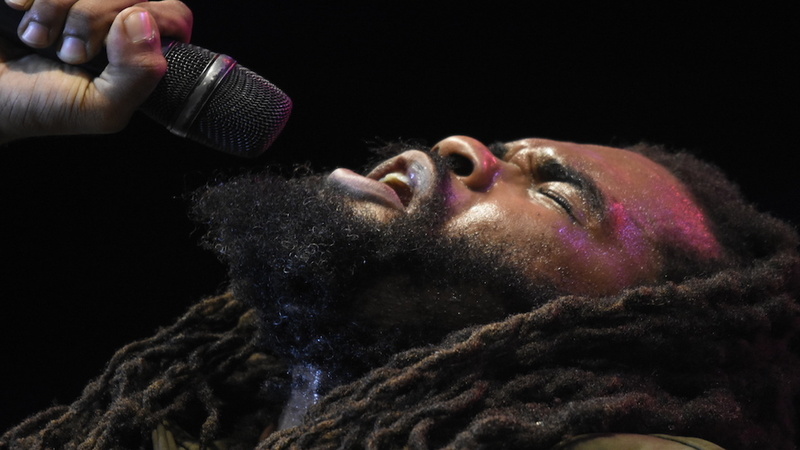 Dre Island, pictured here in his element at Rebel Salute, is among the new wave of Rastafarian musicians representing well for reggae. In my view, patois is a wonderful language, it is not a dialect. There are few forms of expression that can aptly describe situations or feelings as explicitly as Jamaican patois. It is not to be frowned upon. However, the official language of Jamaica is English and our ambassadors must learn to communicate with the world in a manner which can be understood. So to hear these youngsters acquit themselves so confidently and eloquently was pleasing. This should be the norm among our young people, unfortunately it is not. In my formative years, the phrase ‘Peace and Love’ were synonymous with the Rastafarian movement. Those two words put into action can go a far way in solving the majority of Jamaica’s problems. This is the message that the Rasta Intelligentsia is spreading. Hail Rasta Intelligentsia, the hope of a nation rests with thee.